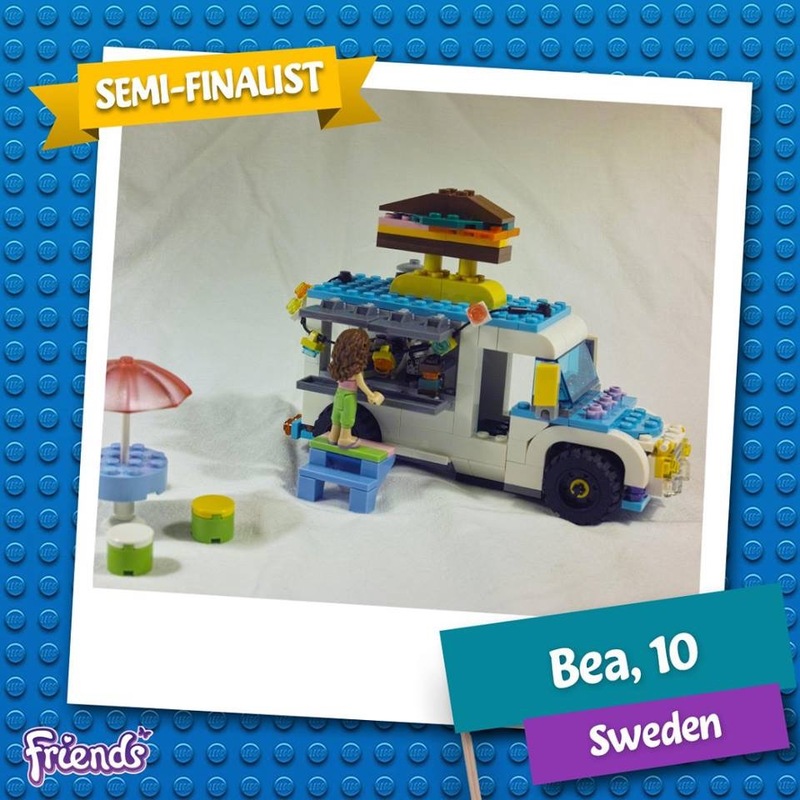 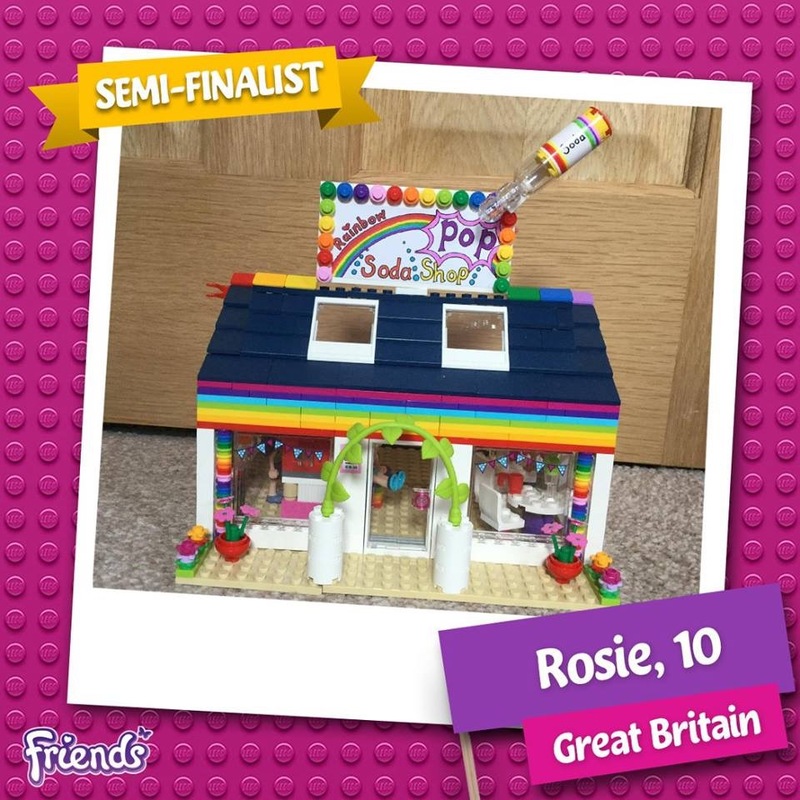 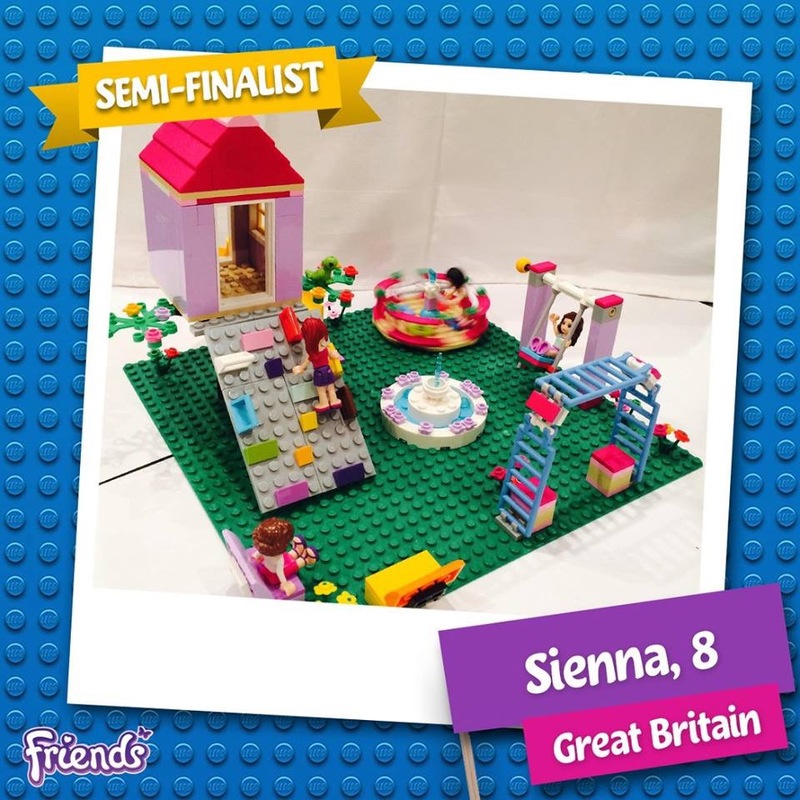 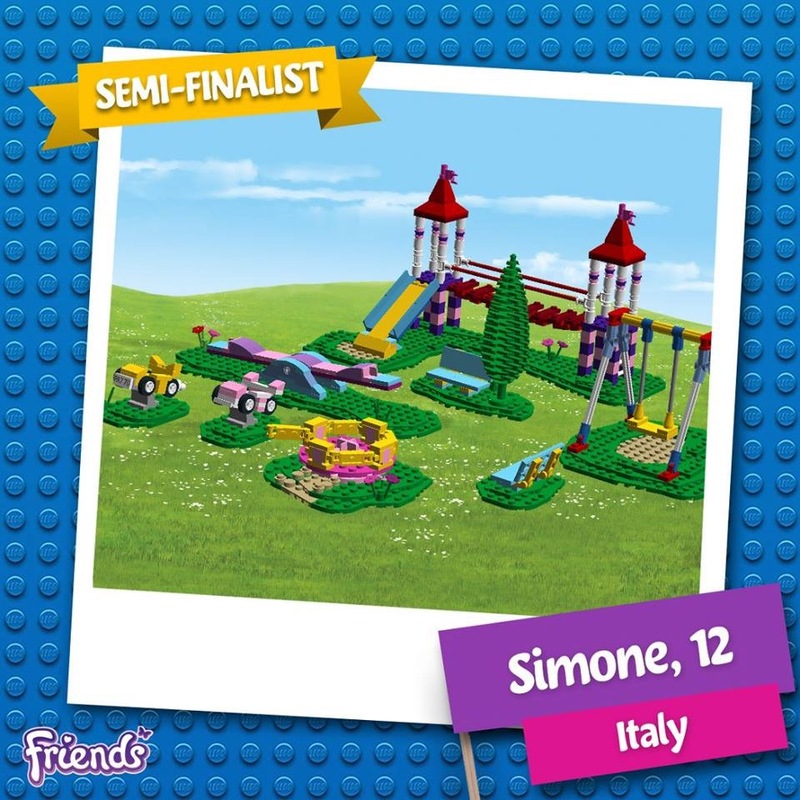 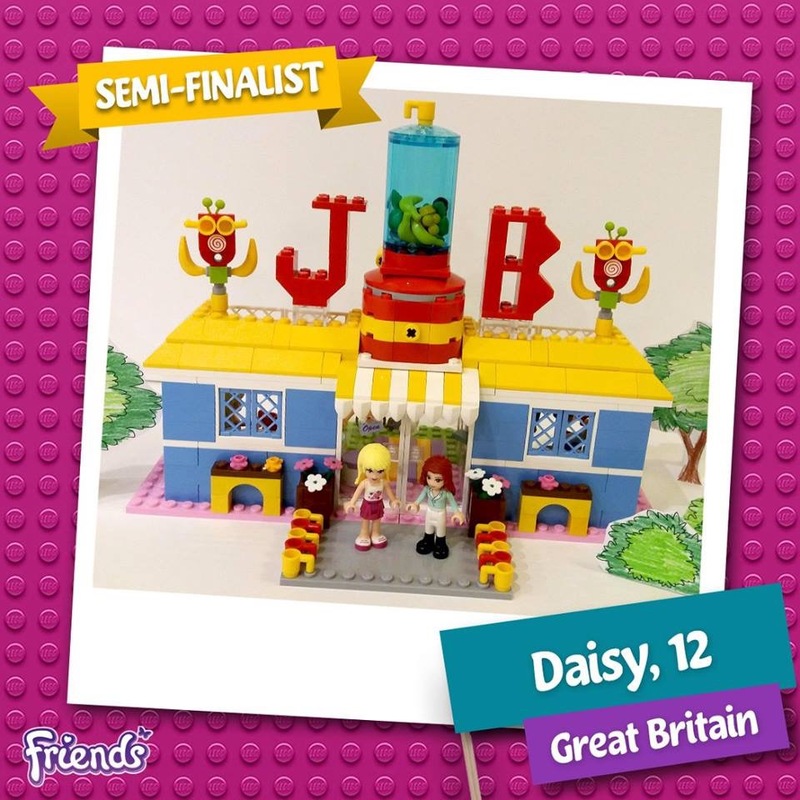 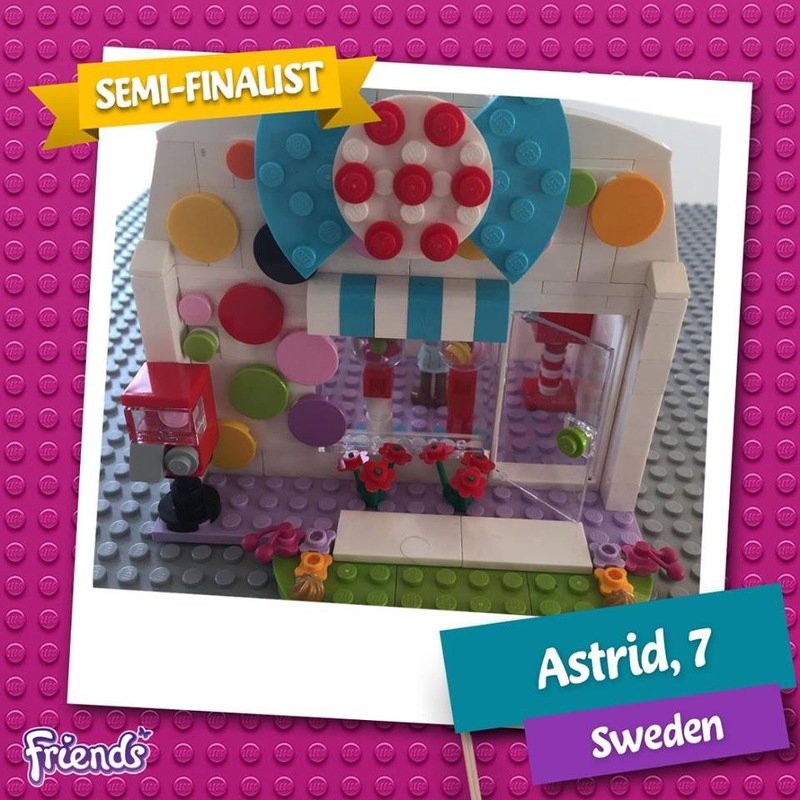 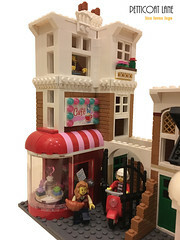 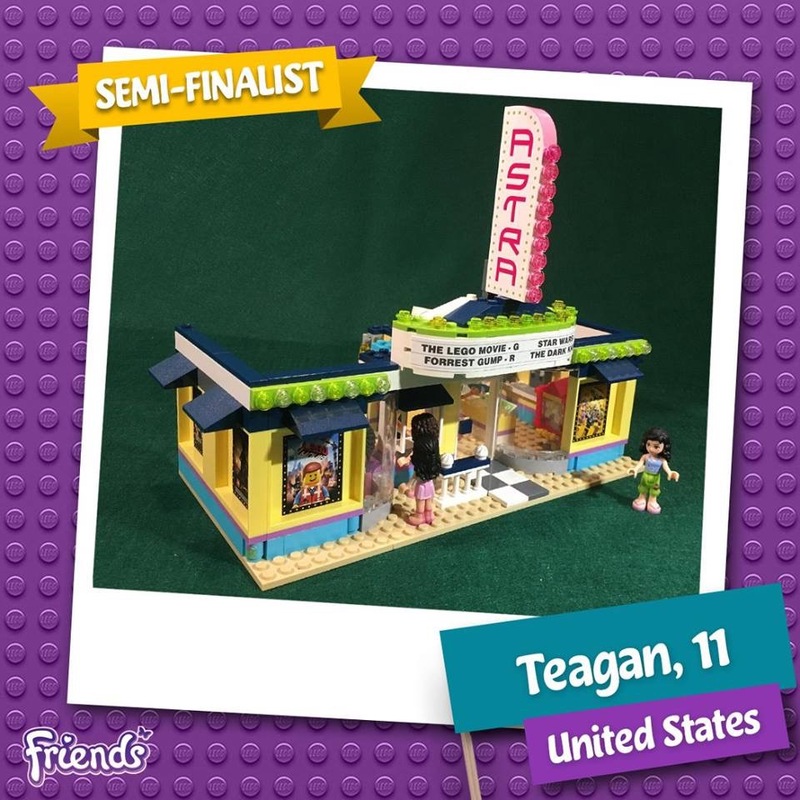 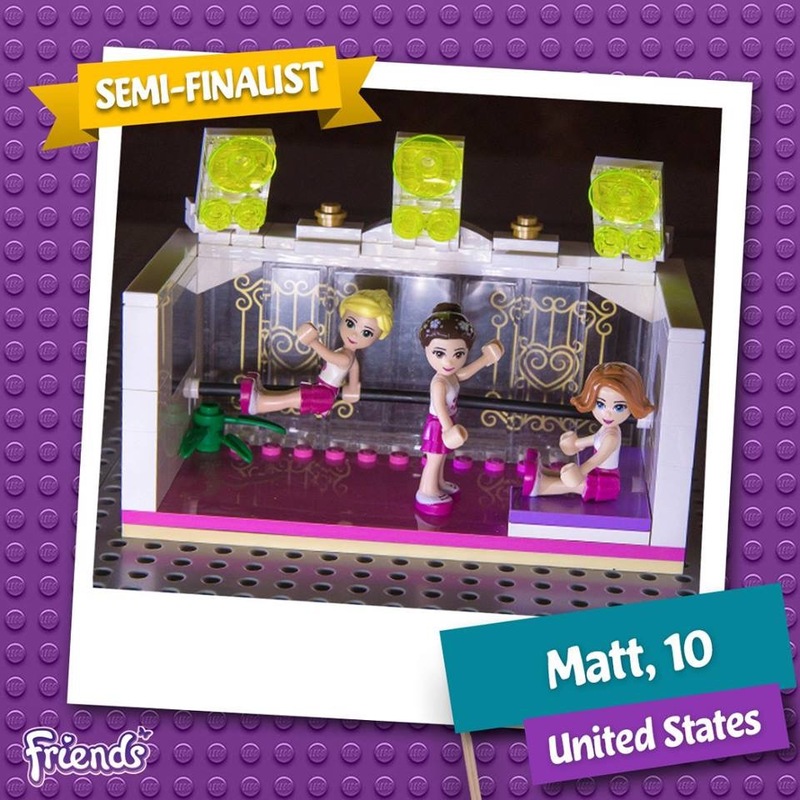 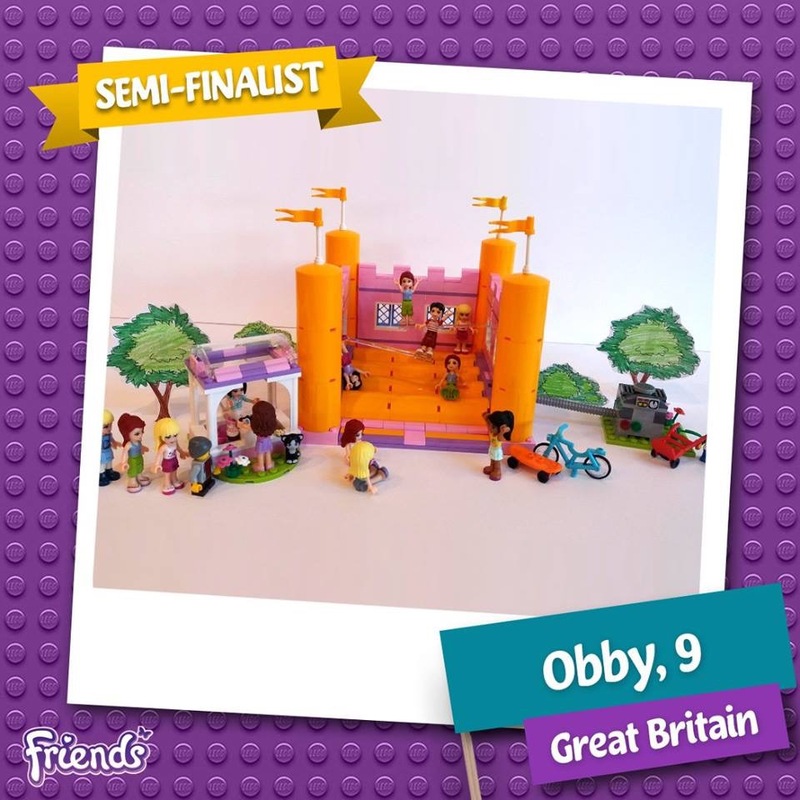 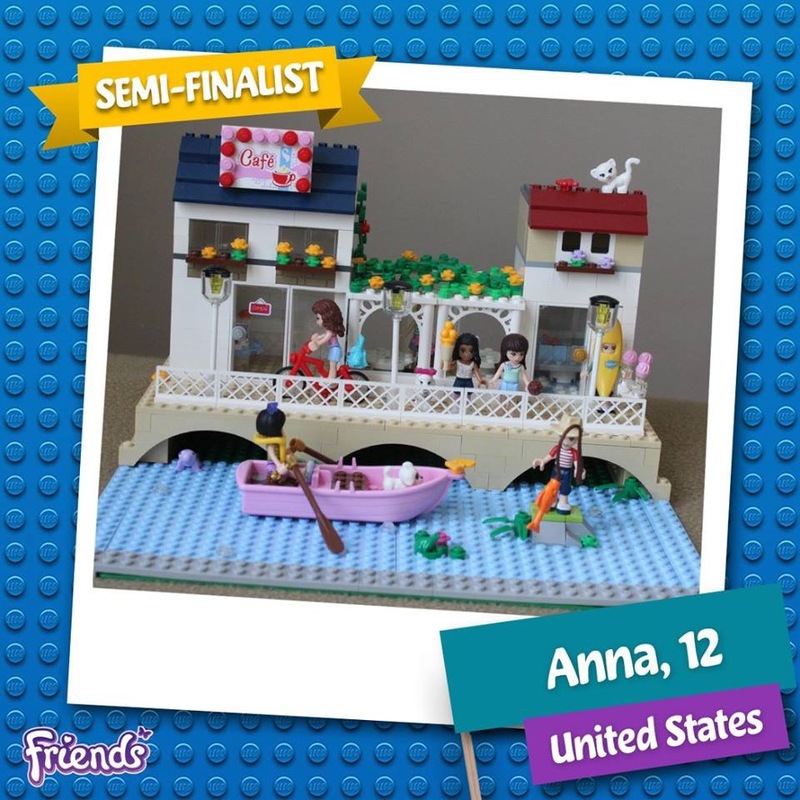 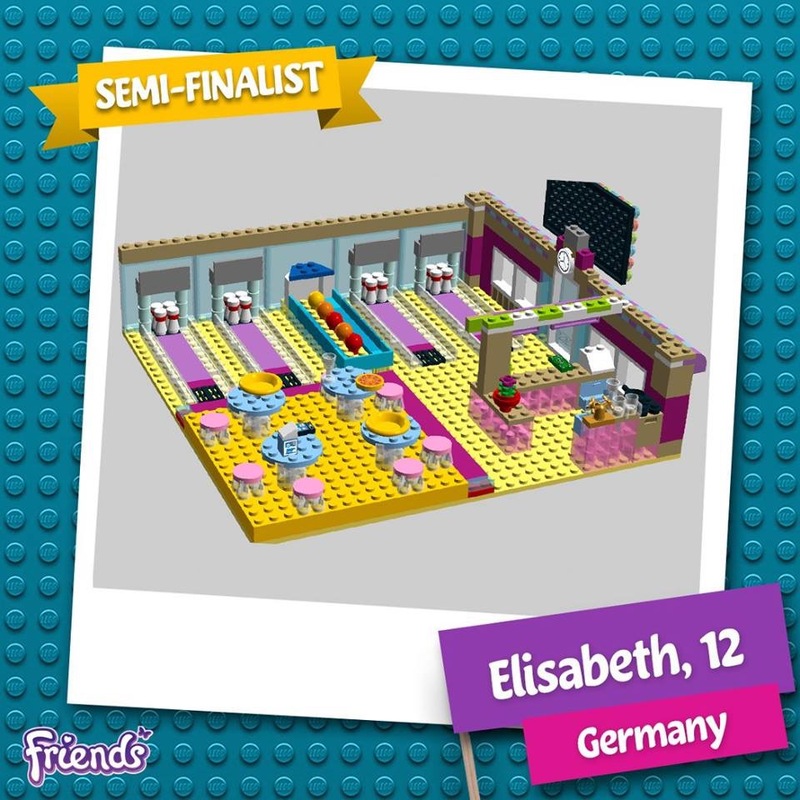 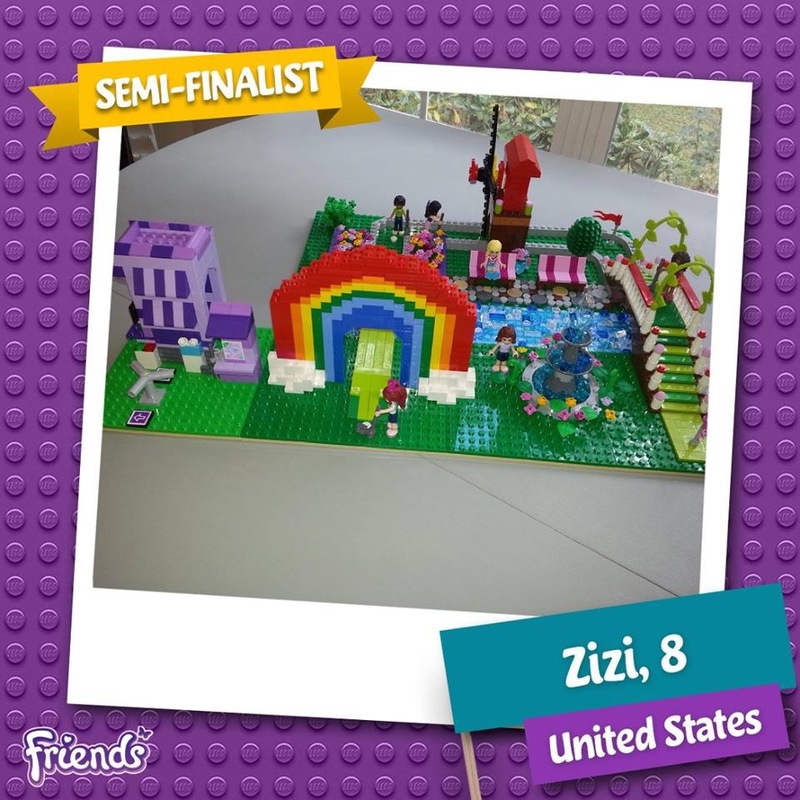 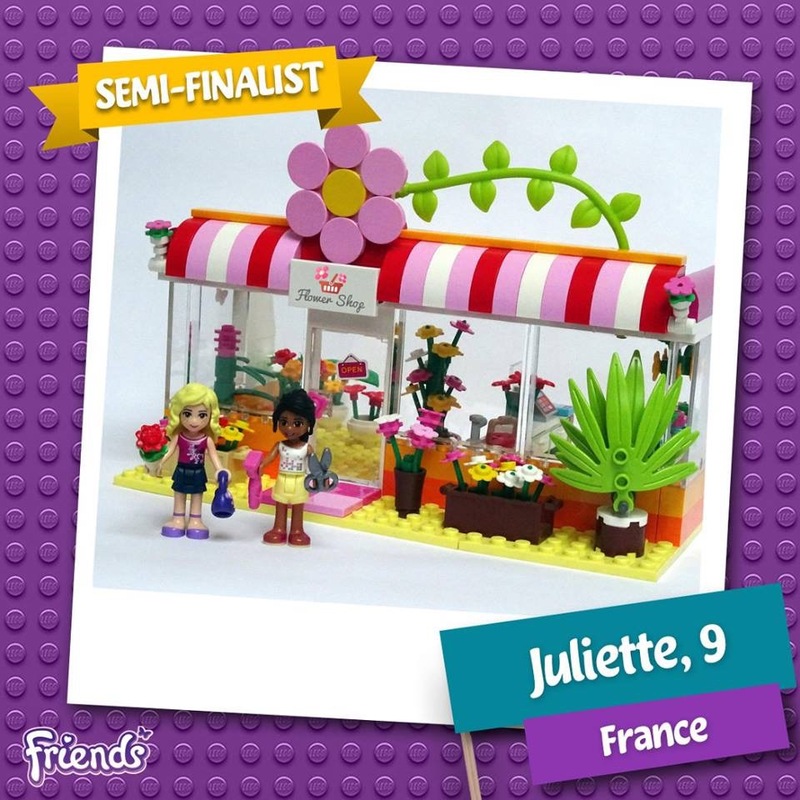 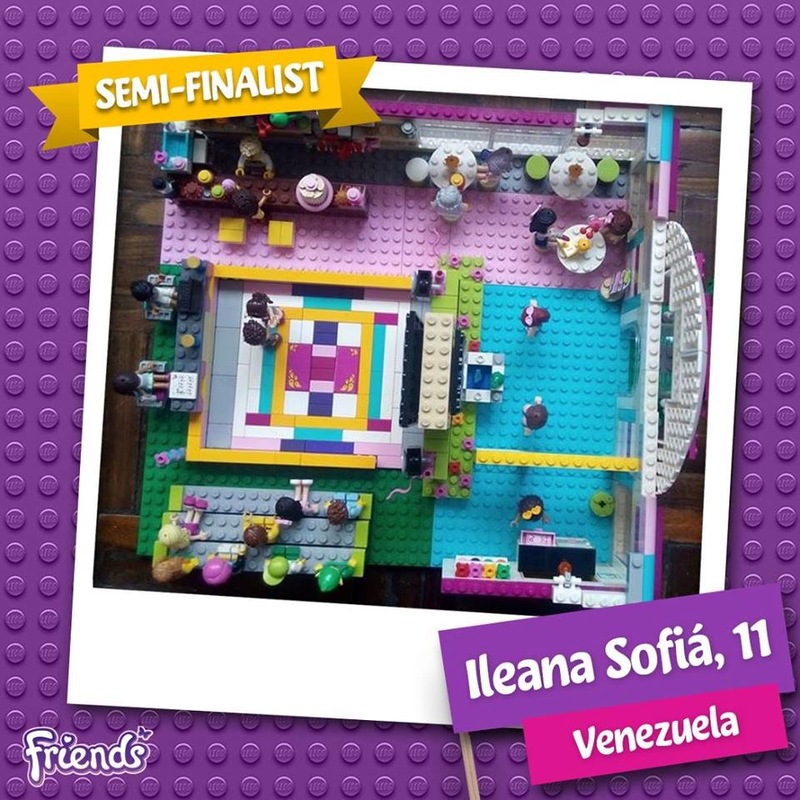 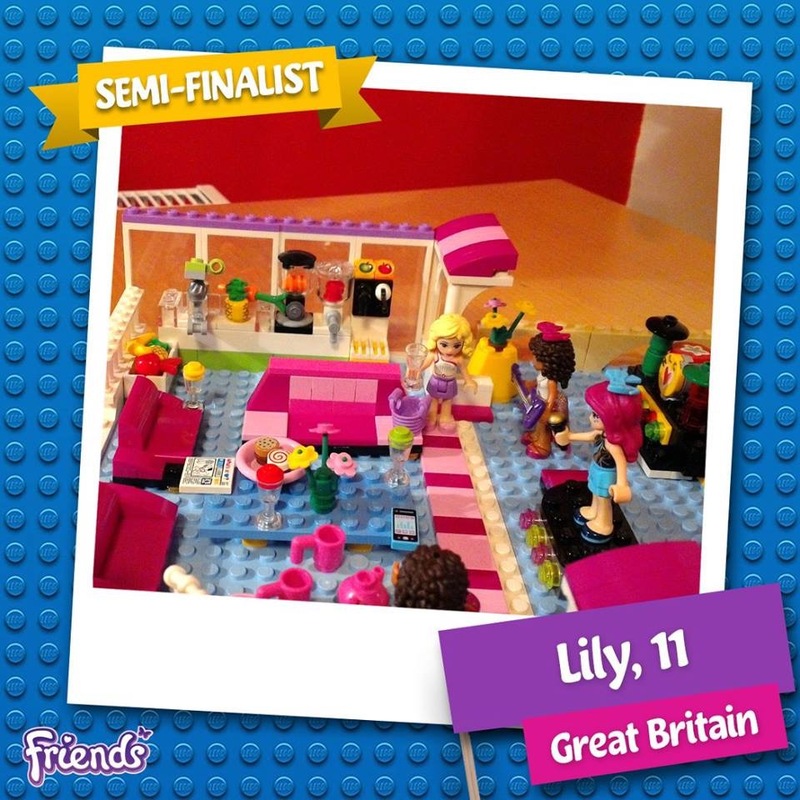 The semi-finalists for the Lego Friends Designer Competition have just been announced – and wow there are some great creations included! 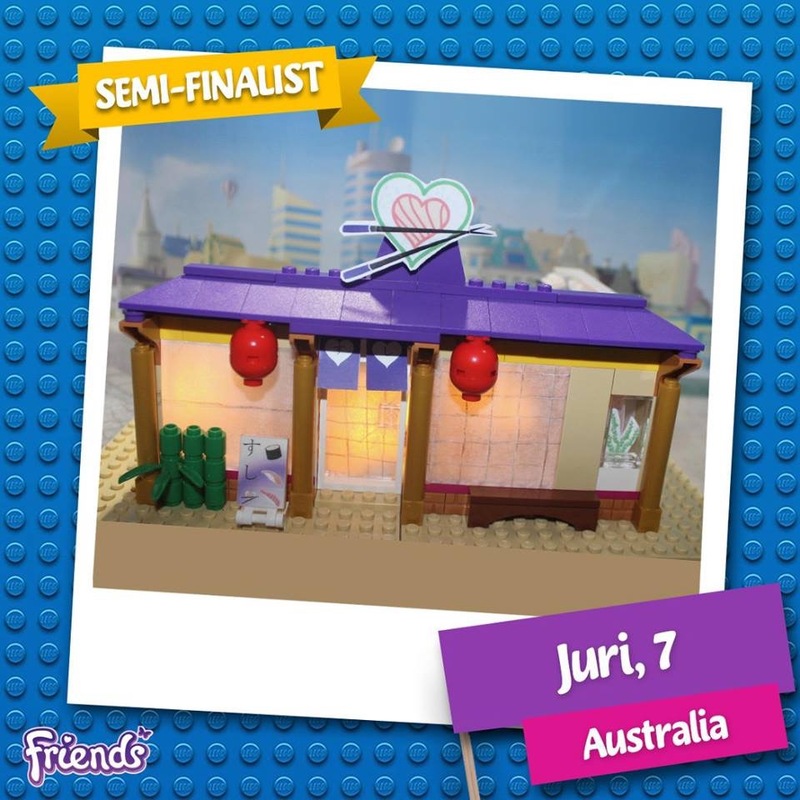 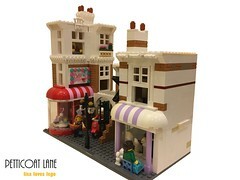 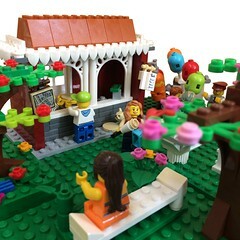 Build a place in Heartlake City where you would like to share friendship moments with your Best Friend! 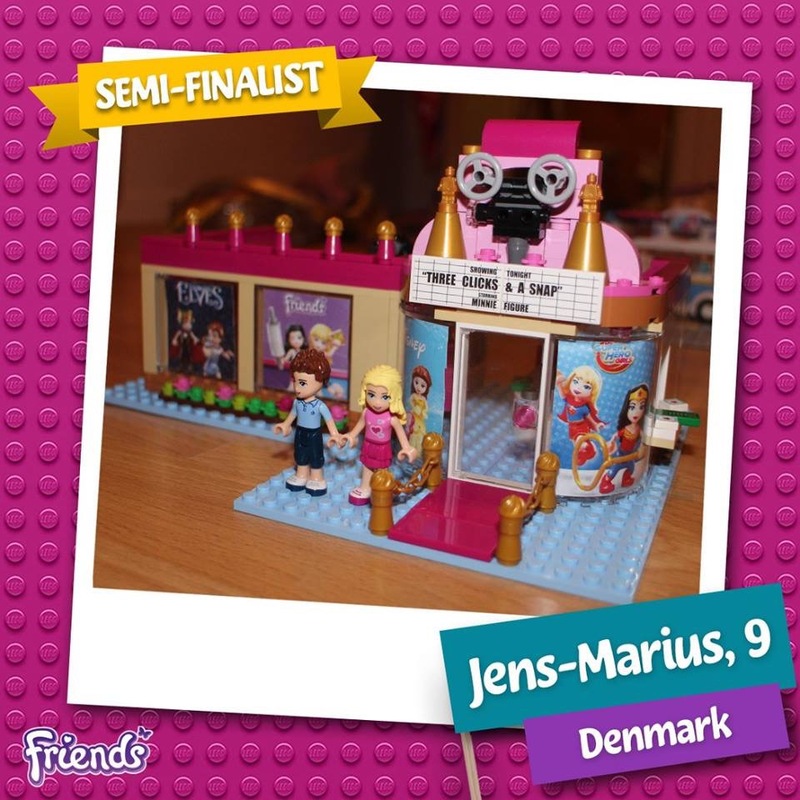 For the first time ever, we are giving you the chance to create a concept design for LEGO® Friends, and to make yourself as a minidoll! 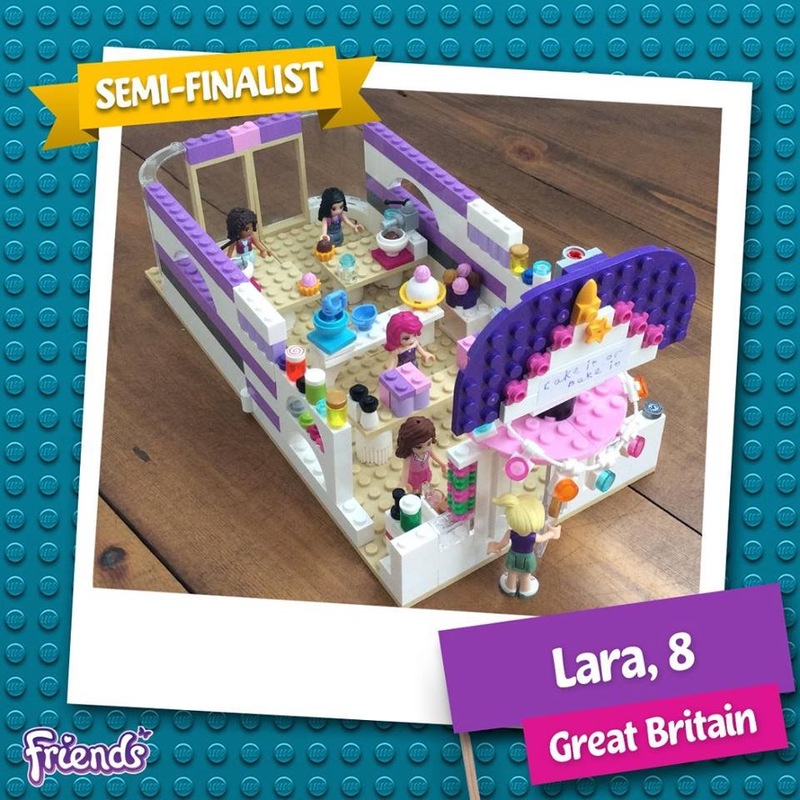 It’s great to see how the new colours and pieces that exist because of Lego Friends really allows some great creativity the flourish! 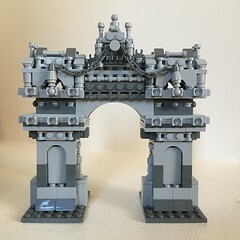 Anyway here they are! 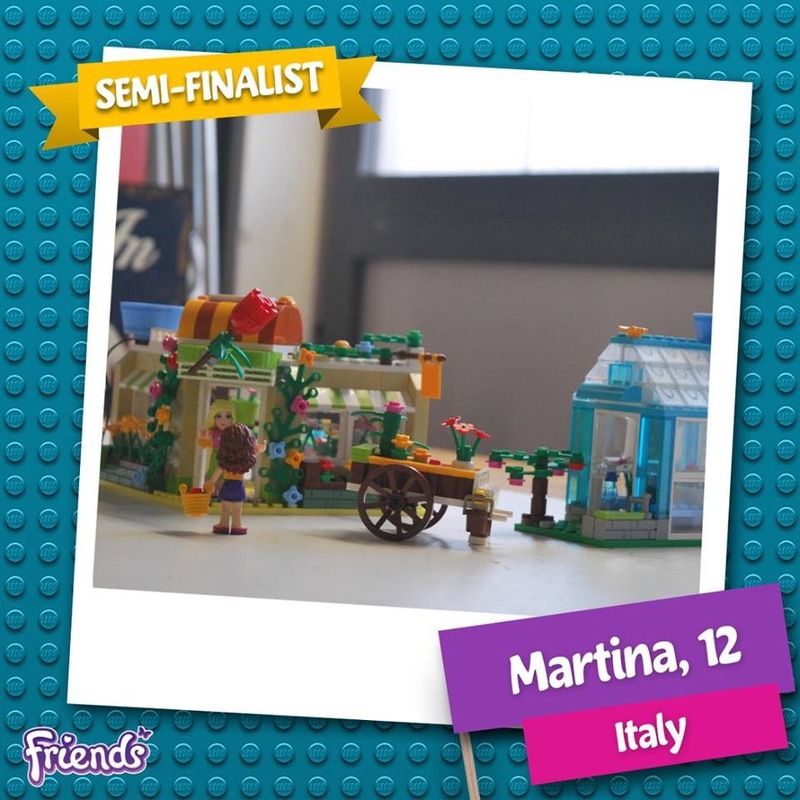 And the Finalists are being revealed on March 15th!